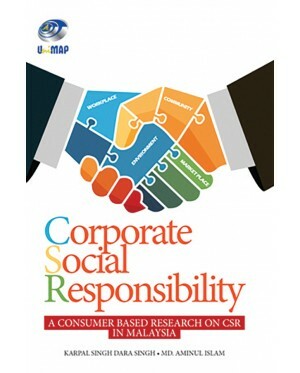 The purpose of this book is to introduce the underpinning theories and drivers of CSR, and its implications in our society. This book is written based on our research on ‘The Effect of Corporate Social Responsibility on Brand Equity: Customer Awareness and religiosity as moderators’. 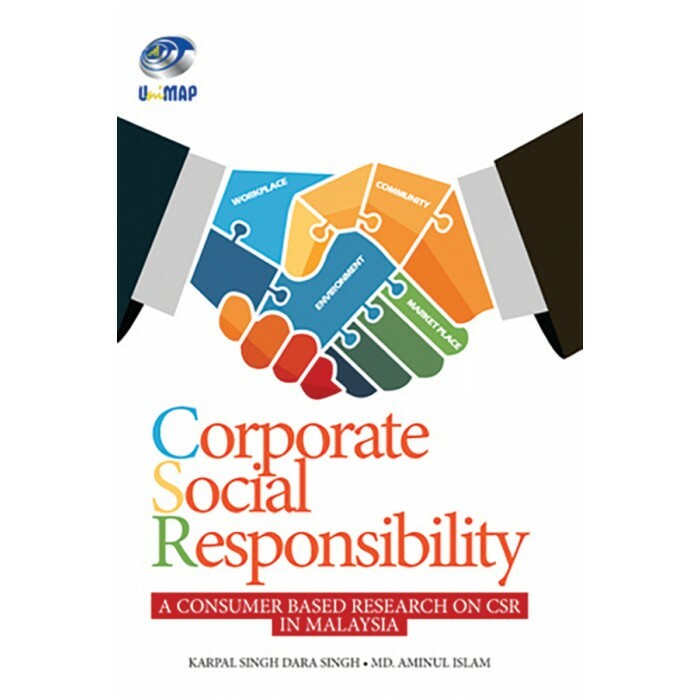 The book deals with the following topics; highlighting the importance of CSR, describing the evolution of CSR and its landscape in Malaysia, explaining the driving forces of CSR, appraising major theoretical models of CSR, exploring into appropriate CSR models for Malaysian corporations and also elucidating consumer-based research about CSR in Malaysia.